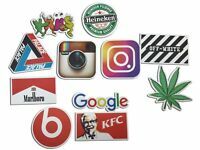 Vintage K2 Snowboarding Sieben "Putting The Lush In Slush" Vinyl Sticker Rare! 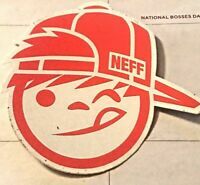 NEFF, Sticker, Skateboard, Vinyl, Soft Red, Manufacturers Original Sticker, 3.5"
There are 1,092 items available. Please enter a number less than or equal to 1,092.